Pictured is Milo, a 10-month old male pup available for adoption at the Mason County Animal Shelter. Milo is described as a little shy at first but a boy who loves to be petted. 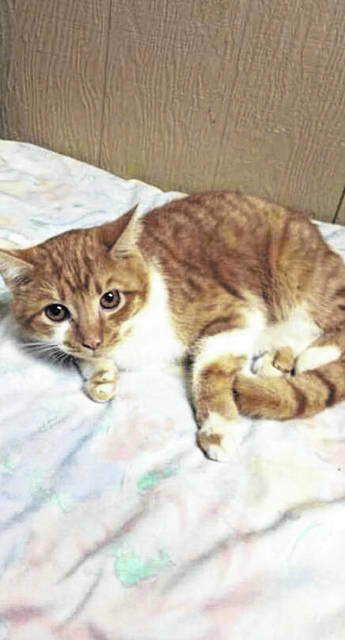 For information on adopting Milo, phone the shelter at 304-675-6458. Shelter hours are noon to 4 p.m., Monday-Friday. Pictured is Madison, an 11-month old kitty, described as a sweet girl who loves to be held. 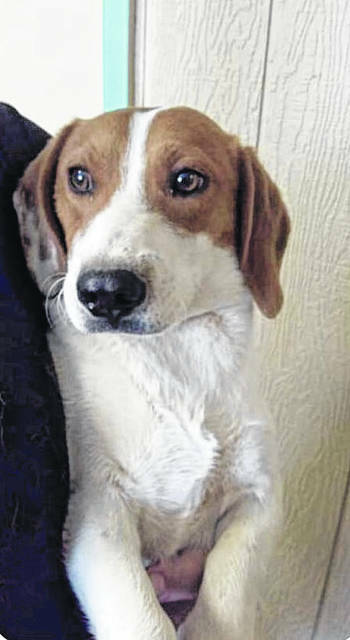 For information on adopting Madison, phone the Mason County Animal Shelter at 304-675-6458. Shelter hours are noon to 4 p.m., Monday-Friday.